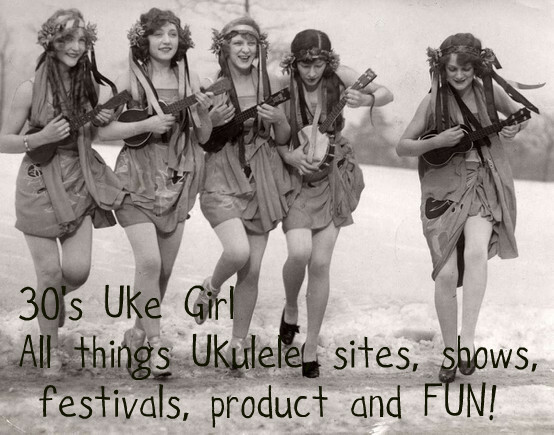 30s Uke Girl: Found some Great Sites with Ukulele Charts you can print! Found some Great Sites with Ukulele Charts you can print! 30s Uke Girl here with another great find. I have been printing charts for my students in the past, but they were adults and the charts were a bit more complicated. Now I have some youth students taking Ukulele and Voice so I've been on the hunt again for great sites that cater to small fingers with big minds! The newest site I have found that allows you to copy the image if you need to, is Ukulele Chords . Com King Of The Charts! You can browse through every chord that exists and on top of that, it shows VARIATIONS of those chords all the way up the neck! This comes in handy later when you are playing some of those jazzier tunes where several of the chords are on upper frets! Why not play all the chords of the song in the same vicinity??? Less Finger movement equals faster chord changes!!! There is also a site that coexists with the one mentioned above. It is a called Ukulele Scales Improvisation and Solos! Wow! I have to tell you that I am finally able to run through some finger picking now, AND I can finally read and play tablature. 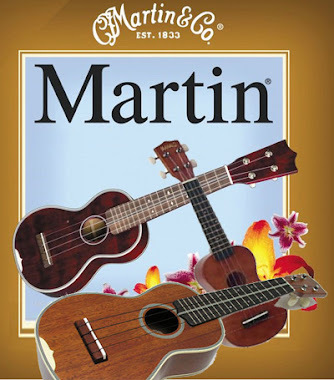 So, adding these two sites to my treasure stash as well as continuing the journey of all things Ukulele, I am now enjoying music more than I ever have in my whole life. And Boys and Girls, it's been a very long life!!! Why, I feel like I am the Grandma Moses of Music!! Ok, I'm not THAT ancient, but I'm just saying! If I can take on this project in my later adult years, then so can YOU!! I know that, at first, even the simplest chords can seem confusing. But just stick with it. Learn a simple song first, by heart! Learn those two or three basic chords thoroughly! Learn several strum patterns to that song in those same chords. Keep at it till your strums are clear and bright. Learn to lift those knuckles up off the fret board and allow the strings under your hand to freely ring out. It takes a little time to do this, but soon, it is like a light turns on and you GOT it! Then, the next song takes a little less time, and the next, until, after a few months of doing that, you can just pick up a song and follow along nicely, without too much effort! I am always rooting for you! 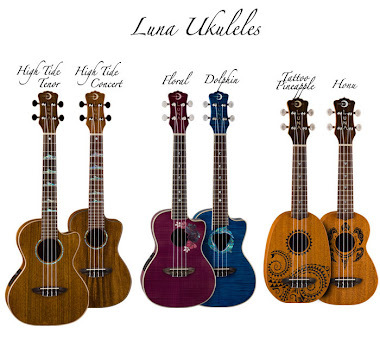 I'd love to see the whole world go UKE crazy! Wouldn't that be something? Ok, I have to run, I am planning my next lessons! You all take care and let me know how you are doing! 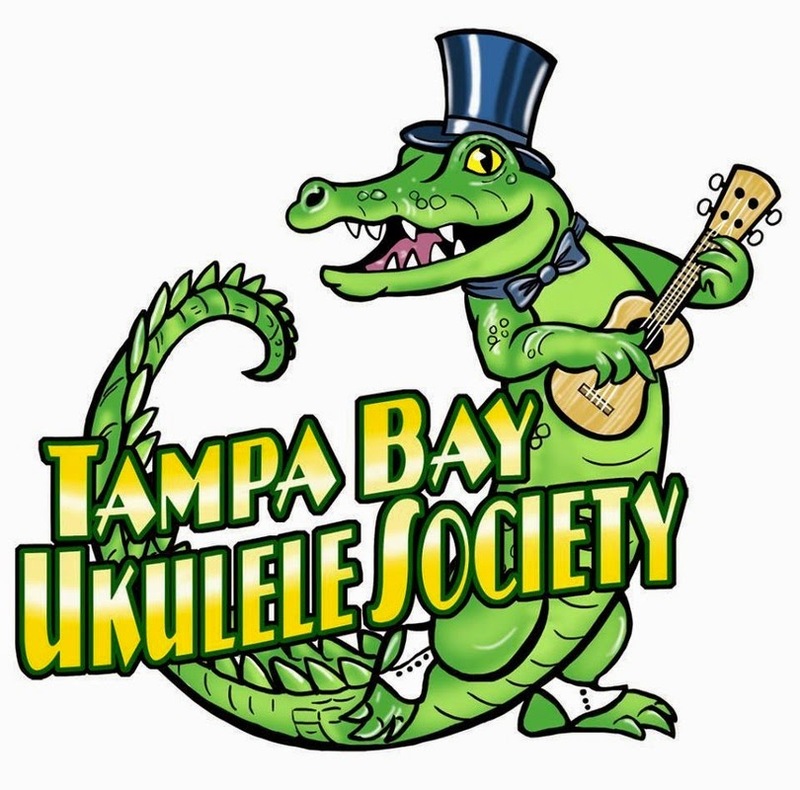 I look forward to hearing from Ukulele enthusiasts from all over the world! Ever Yours, 30s Uke Girl!